Our Parish community, with the patronage of St. Kevin and under the protection of Our Lady of Peace, strives to be a Christ centered expression of the family of God, nourished by Spirit filled worship and ministries that impact, challenge and empower people of all ages to serve one another in a spirit of community, stewardship and outreach. 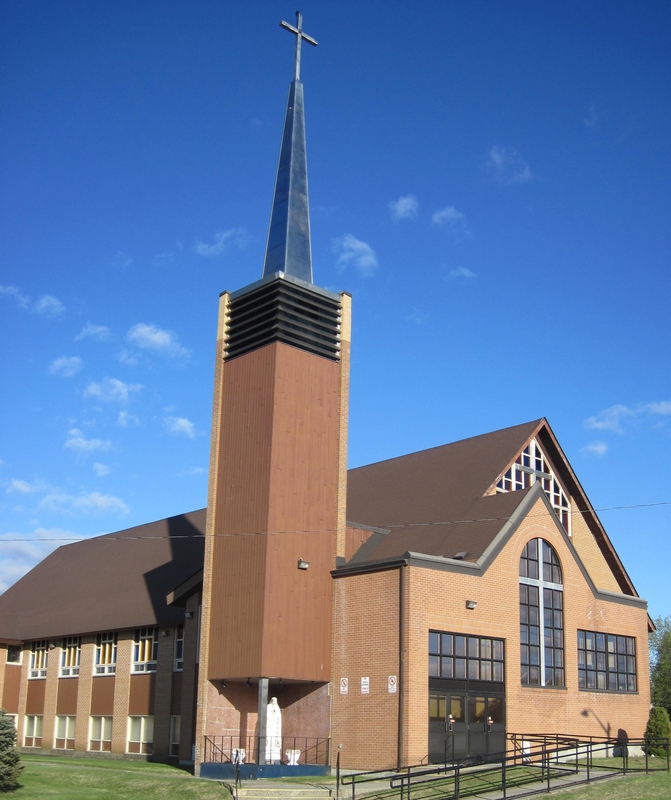 St. Kevin is the home Parish for the English speaking Roman Catholics living in Capreol and Valley East – both part of the City of Greater Sudbury. 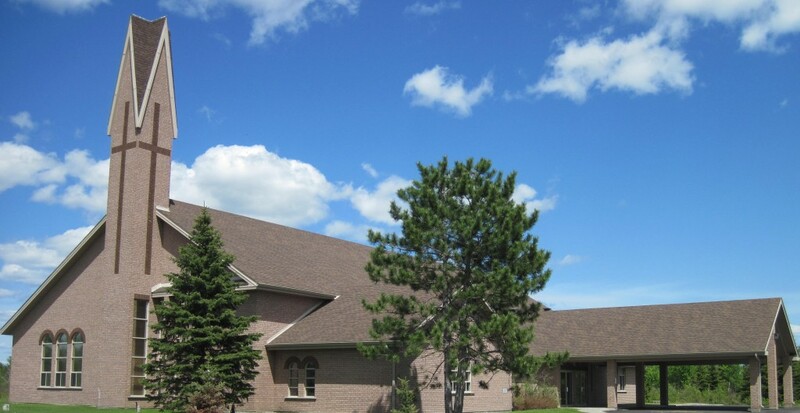 We have two worship sites to meet the varied needs of our Parishioners. It is located North of the City of Sudbury and encompasses McCrea Heights, Val Caron, Blezard Valley, Val Therese, Hanmer and Capreol. We welcome you to our Web Site. Our Calendar Page is always kept up to date, and our Parish bulletins are posted to the Bulletins Page as soon as they are published. These two pages will provide the most up to date information about the Parish. Feel free to explore the site, and send us your feedback (pastor@stkevinparish.ca) if you have any suggestions or compliments. Go on a video tour of our St. Kevin’s Worship Site.